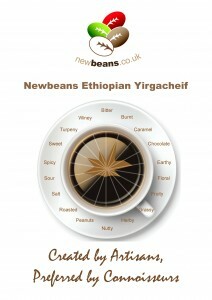 Newbeans coffee created by BIGONIT allows the creation of transparent coffee products, as well as the development of quality systems that can reduce production costs and introduce added value services. The system, which can integrate into any traditional supply chain, allows customers to not only create greater value but also allows the customer to interact with the entire coffee supply chain – over all the current sales channels. The system also allows large scale telesales and field sales development and roll out.